Statewide Public 4-Year Higher Education Dashboard is provided by the State of Washington Office of Financial Management's Education Research and Data Center, as mandated by new legislation (E2SHB 1795) passed by the legislature in spring 2011. 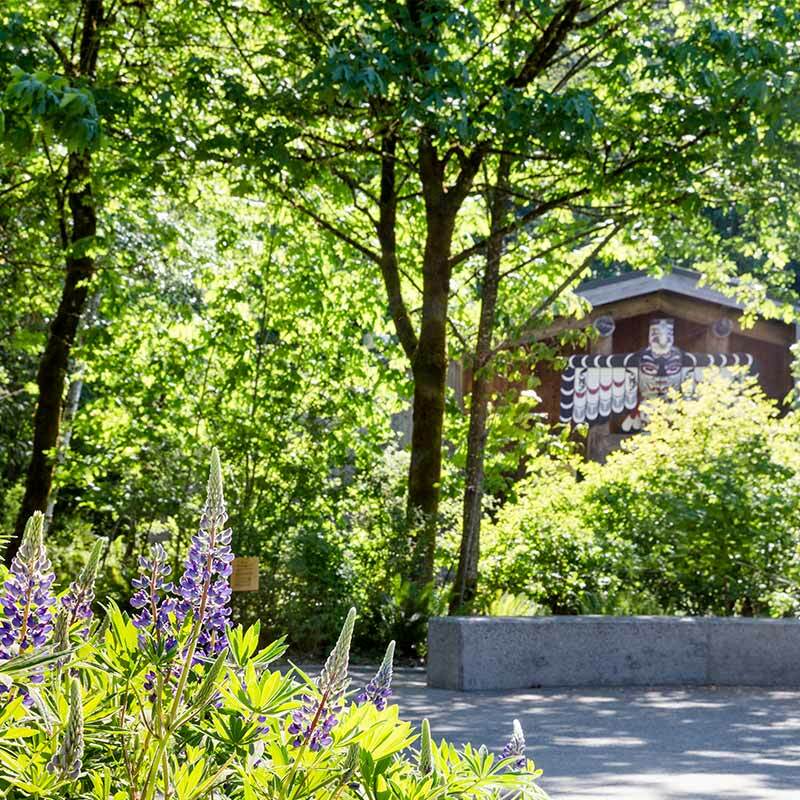 The Evergreen State College continues its commitment to improving the quality and efficiency of higher education. Evergreen supports the statewide emphasis on accountability as one means of demonstrating that commitment. In 2011, the legislature passed a new requirement for Evergreen to negotiate a performance plan with the Office of Financial Management. Evergreen’s Performance Plan was negotiated and accepted by the Office of Financial Management in March 2012. In some years, the Washington legislature has mandated that each public four-year baccalaureate college submit a biennial accountability plan to the Higher Education Coordinating Board (HECB). Accountability Plans describe Evergreen's efforts to make improvements on the state accountability measures during the past biennium, historical trends for these measures, and plans for the current biennium. The HECB then approves the measures and targets set forth in the plan. Annual Accountability Reports describe Evergreen's performance on the accountability measures that were proposed in the biennial Accountability Plans.